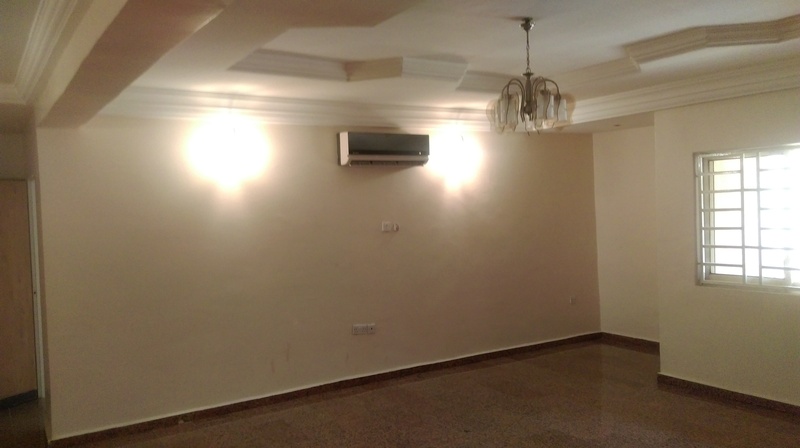 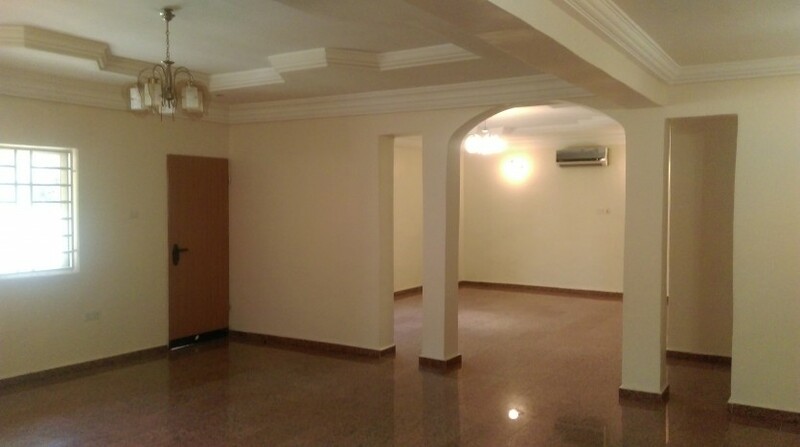 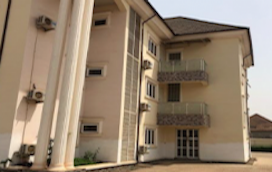 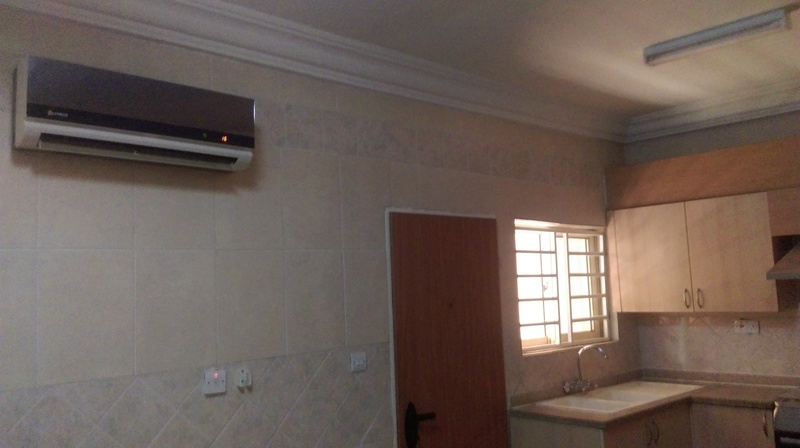 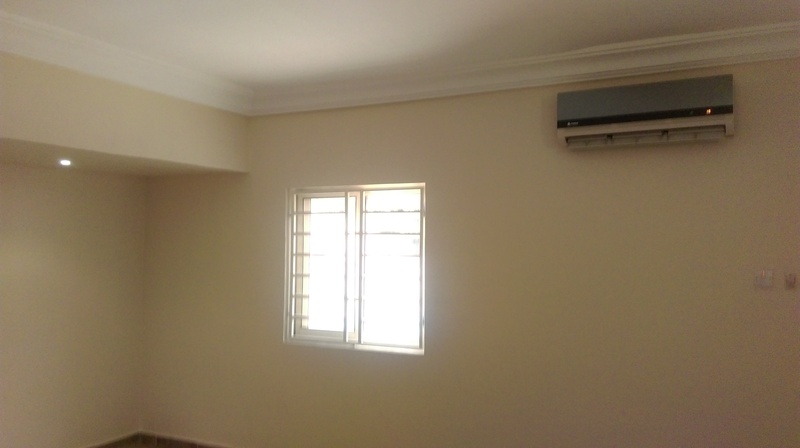 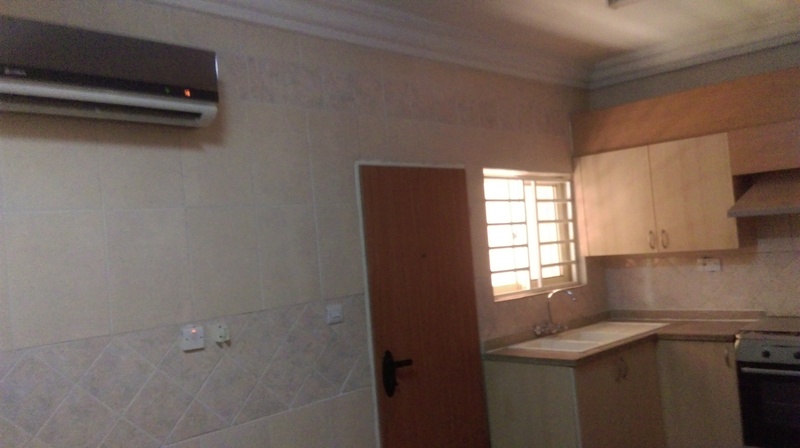 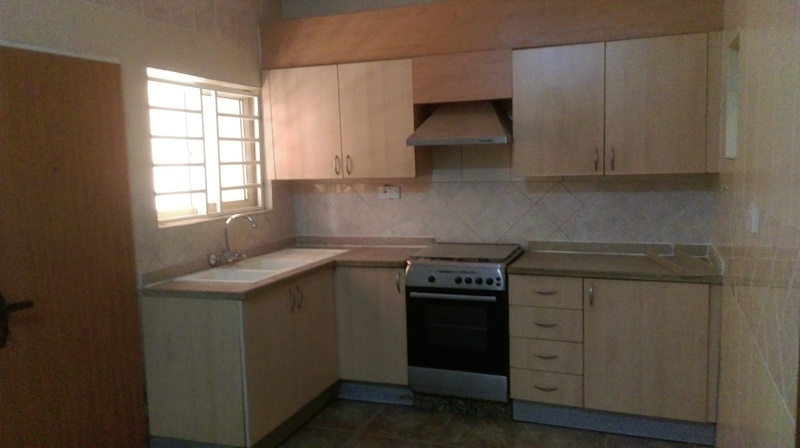 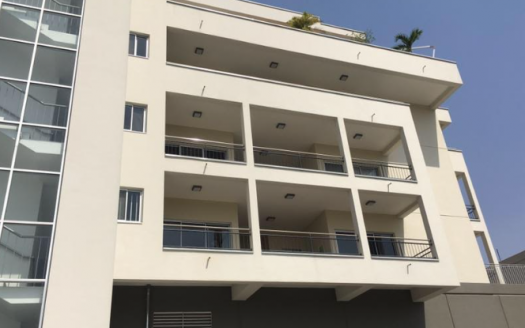 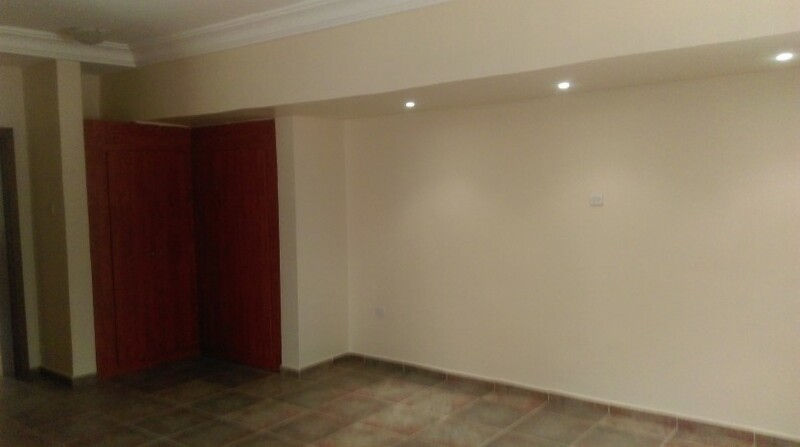 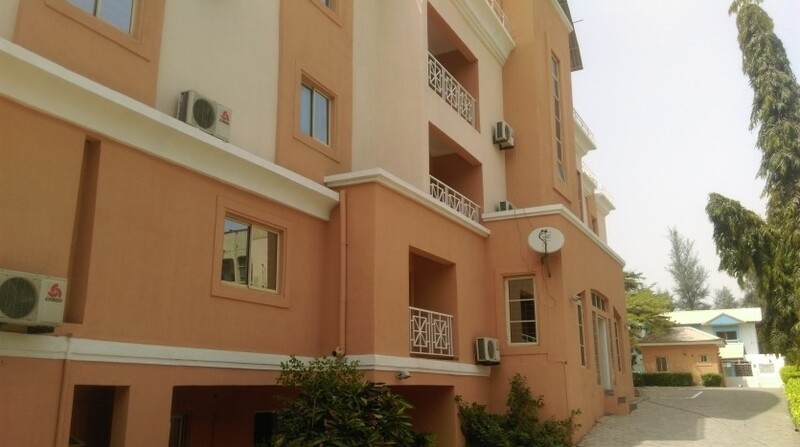 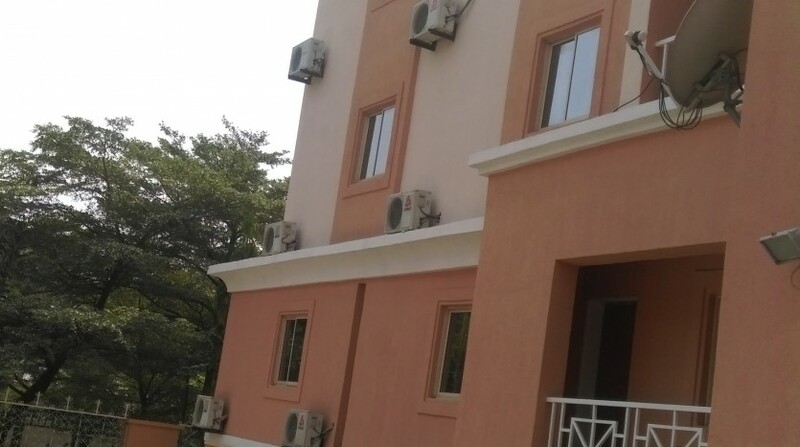 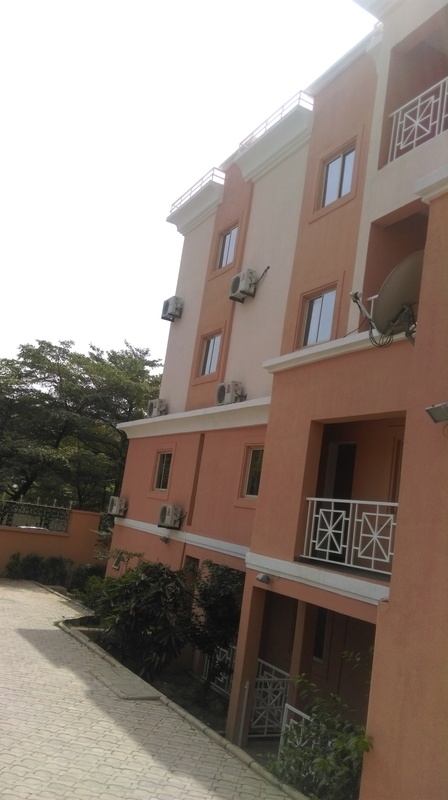 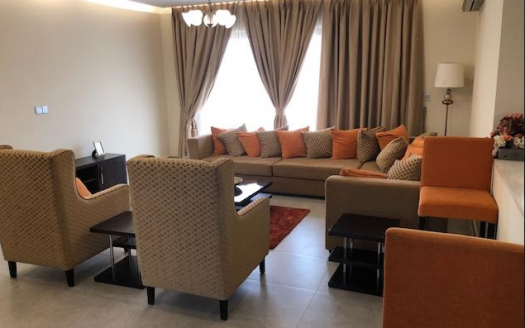 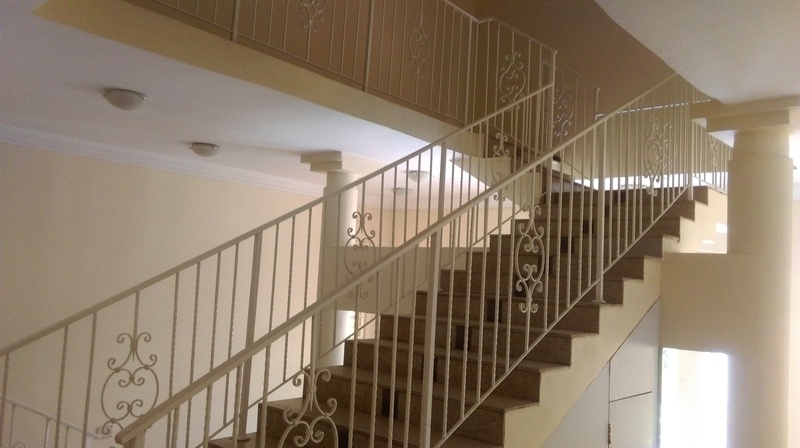 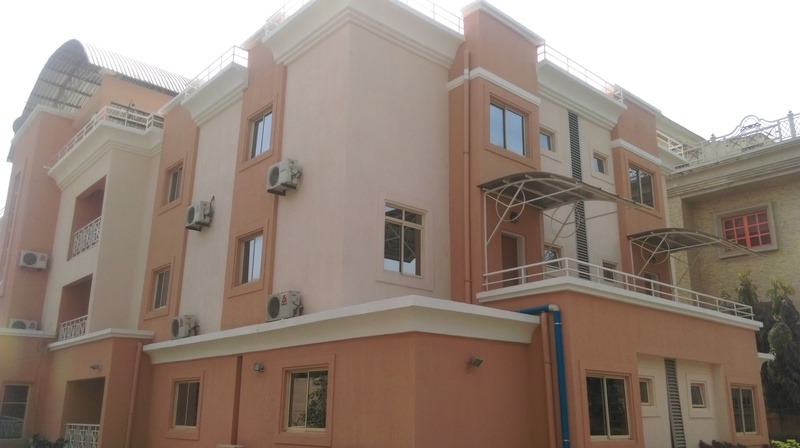 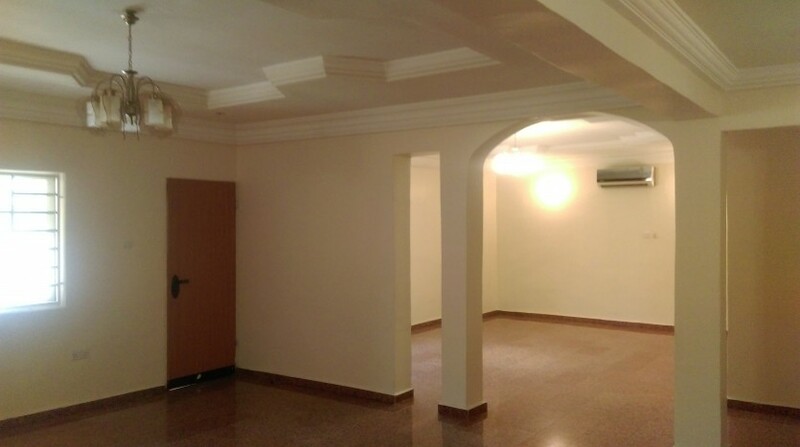 A tastefully designed and serviced three bedroom apartment is available for rent at Wuse II. 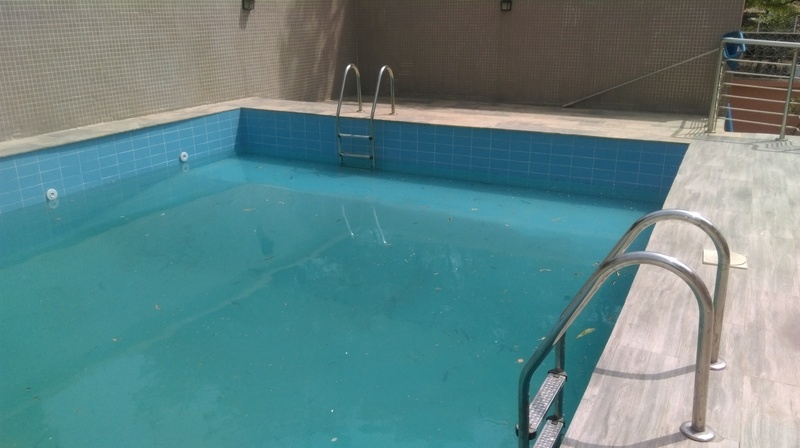 An absolute delight for residential purpose with plenty of play area and space. 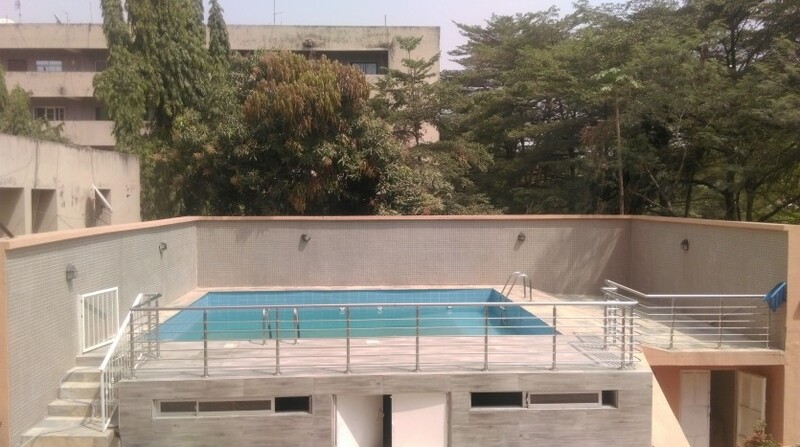 This lovely property comes with great amenities and good viewing. 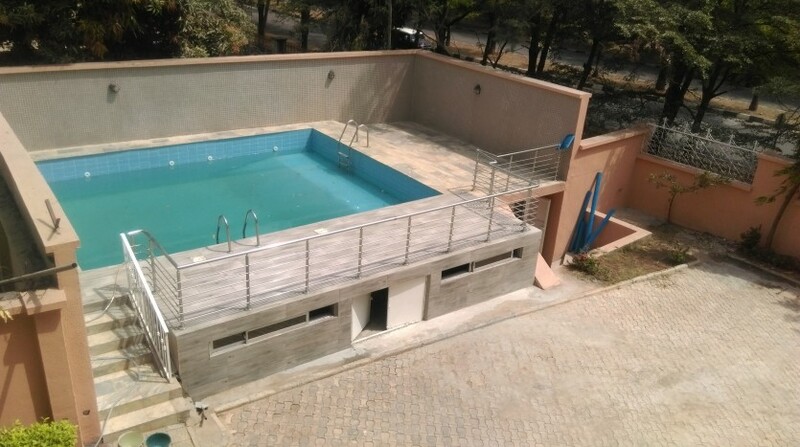 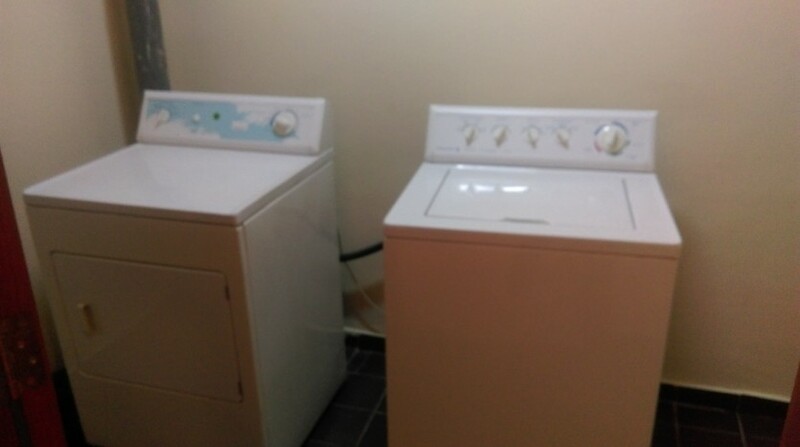 Facilities in this property includes: 24 hrs uniform security, 24 hrs electricity, Washing machine, Cookers, Dryers, Intercom, Swimming pool, Air-conditioners, Boys quarters, Generators.